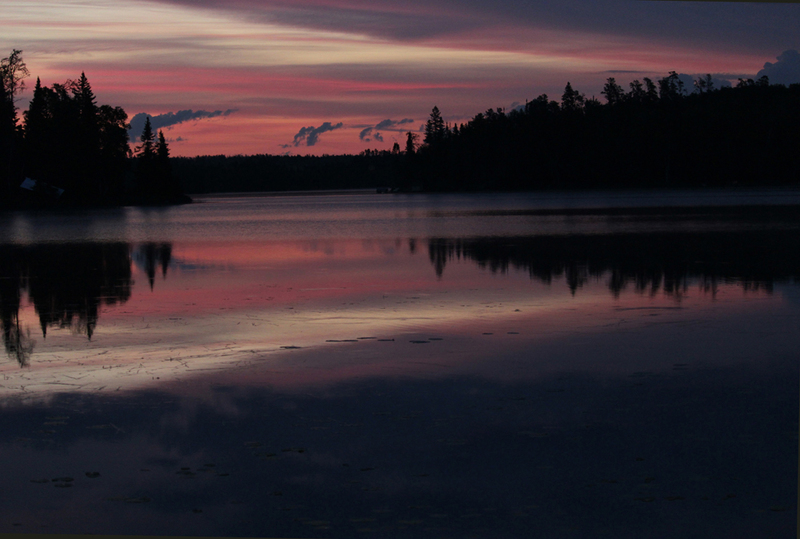 I have been away most of the summer at my lake home in the boreal forest in North West Ontario. We don't receive internet there. And in a way, leaving it behind is always a secret relief for me. Cutting the strings to a world in turmoil is freeing and also healing. It also offers me time to refill empty chambers of creativity and allows me quiet spaces for reflective thoughts about the present and the future. They say that nature is restorative - without asking anything back from us - and this year, as always, nature offered me solace, and many moments of solitude to just sit and look around and breathe in everything around me - and I am deeply grateful for it. Also, without question, the beauty and the still unknown around me during those many days and nights and mornings full of curiosity and movement and stillness; whether in my canoe or walking along forest paths or sketching in my small art tablets, once again reminded me that it is up to every one of us to find a way to "touch" nature. Only in that way can we know that we must become the stewards of the environment we each live in. It is always hard to close up the cabin and leave it alone to take on the winter snows and winds and the white and blue icy days. So, for the next while, I will remember, again, the time I spent there in photos. In the next week I will be adding more to my blog. I hope you enjoy seeing them. I love that you invite us into the great outdoors with you, and that you're going to be sharing stories and pictures from your lakeside cabin. Welcome home!